» #204: The Feel The Fear And Do It Anyway, LIE. 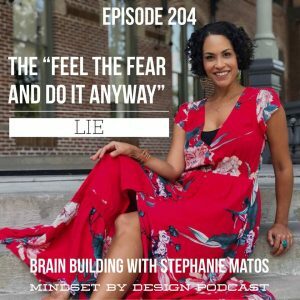 SPECIAL EPISODE for our new feature section “Brain Building” with Steph. I think you will really love it and definitely comes from a different heartfelt/science angle….